Inspired by a certain bakery show and with another upcoming BBQ, I adapted a recipe and tried my hand at a Madeira Cake. Tempted by this fresh and sweet and soft and fluffy and...what was I talking about? 1. Mix Butter and Sugar together. 2. 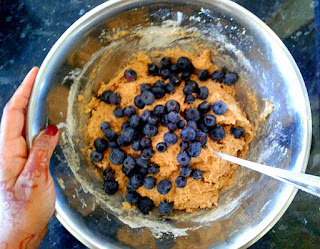 Mix in the Flax or Chia Seeds and mashed Banana. 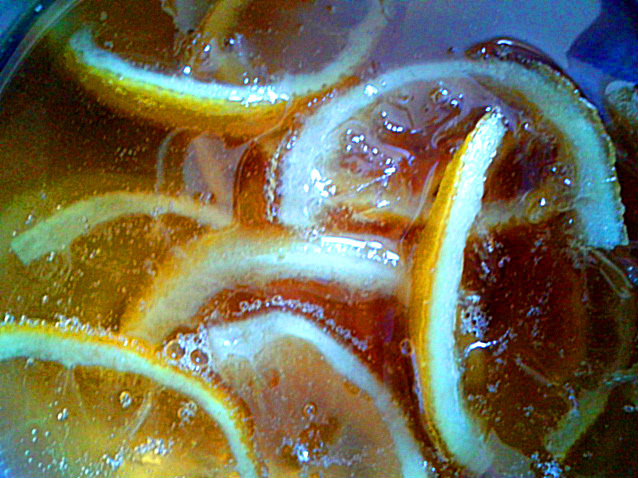 3.Add Lemon zest, lemon juice and Vanilla extract. 4. 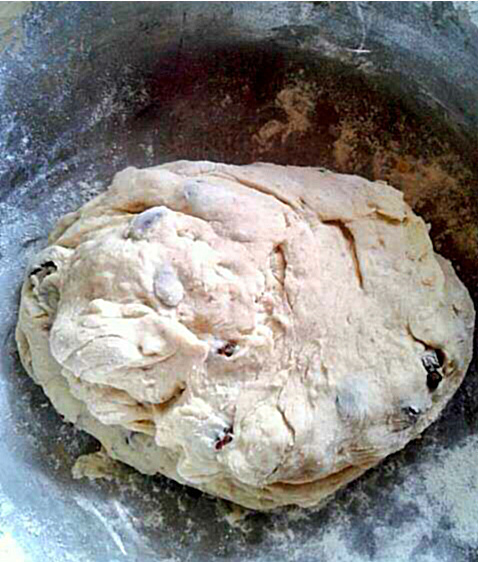 Carefully fold in the Flour and Baking Soda. 6. 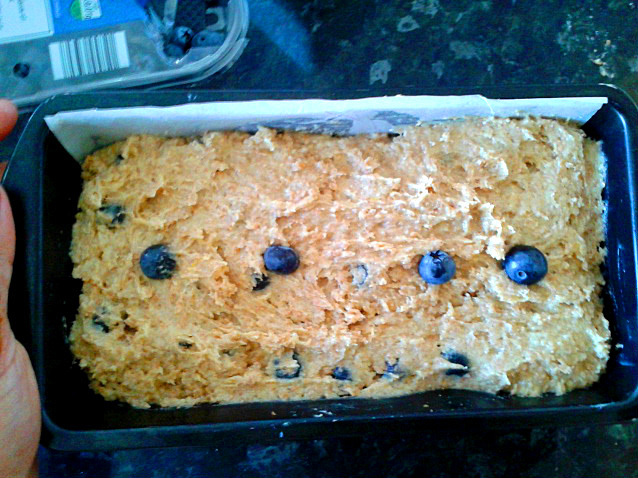 Spoon mixture into a lined loaf tin. 7. Bake for about 1 hour or until skewer comes out clean. 8. 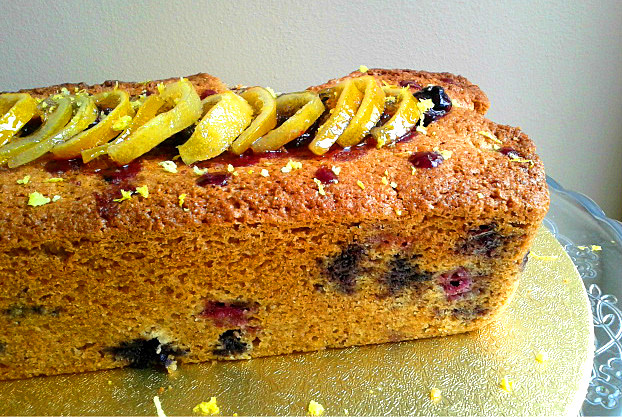 Decorate with the leftover Blueberries (I heated them in a pan for a minute or so) and candied lemon slices. I LOVEEE blueberries and my son is obsessed with those. Haha! The lemons look wonderful on the cake, Vanisha. Lovely decoration, dear! Gotta try to bake it too. Happy Weekend, Vanisha! 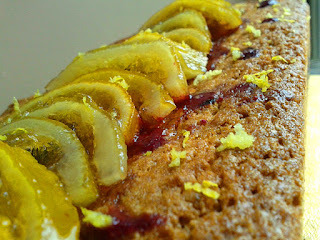 Gosh, you're so good at baking, and I love the lemons on top - they really make things a little more special! It must be great to be able to bake yourself a pick me up after a long day at school or work!